Based on the assumption that everyone is their own theologian, this classic UU adult education program invites participants to develop their own personal credos, the fundamental religious beliefs, values, and convictions that inform and direct of their lives. 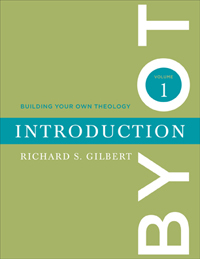 Gilbert Poses five developmental tasks in which participants come to terms with human nature, ultimate reality, history, ethics and religious meaning. Begins with an introduction to our seven UU principles. Ten Sessions. How Much Do We Deserve?